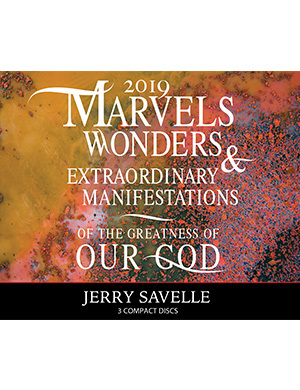 View basket “2019 Marvels Wonders & Extraordinary Manifestations” has been added to your basket. 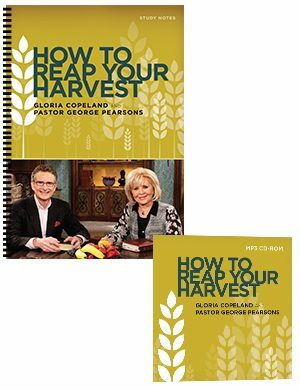 A special gift from Kenneth and Gloria Copeland. 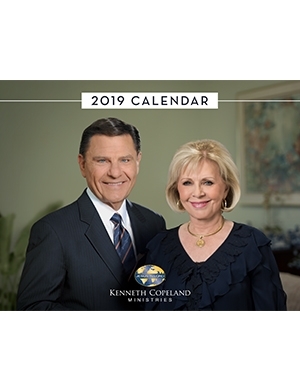 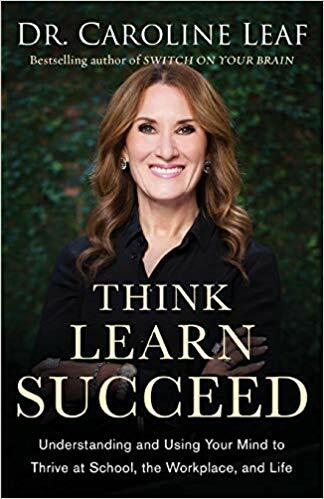 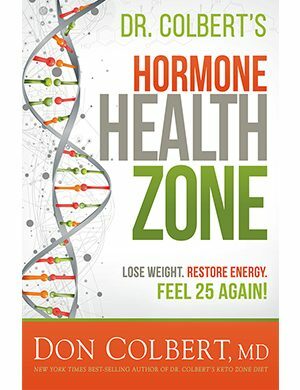 Includes a 2019 daily Bible reading plan, holidays and national observances, inspiring quotes, and encouraging words!